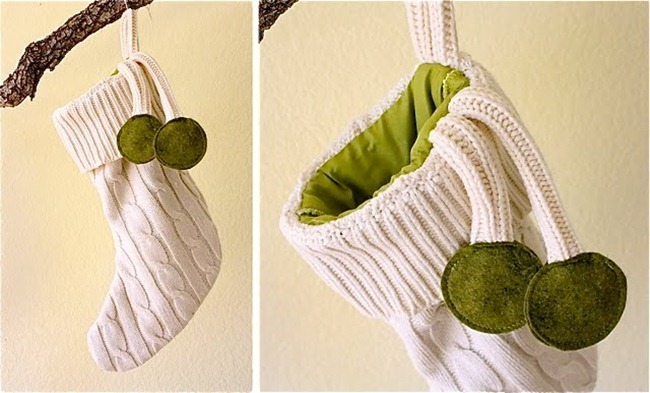 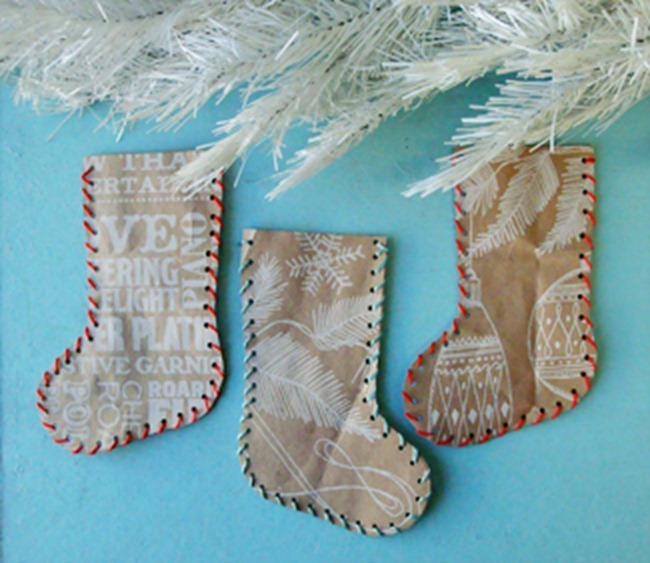 Looking for a little handmade holiday inspiration? 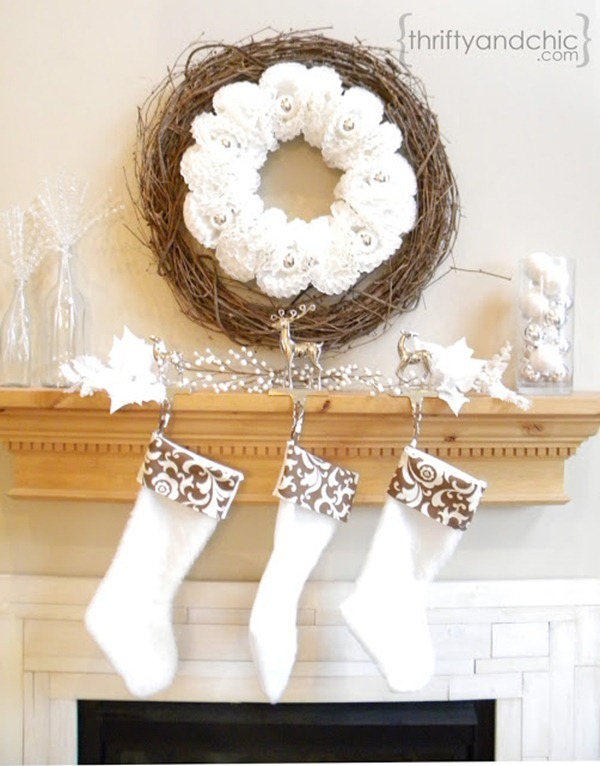 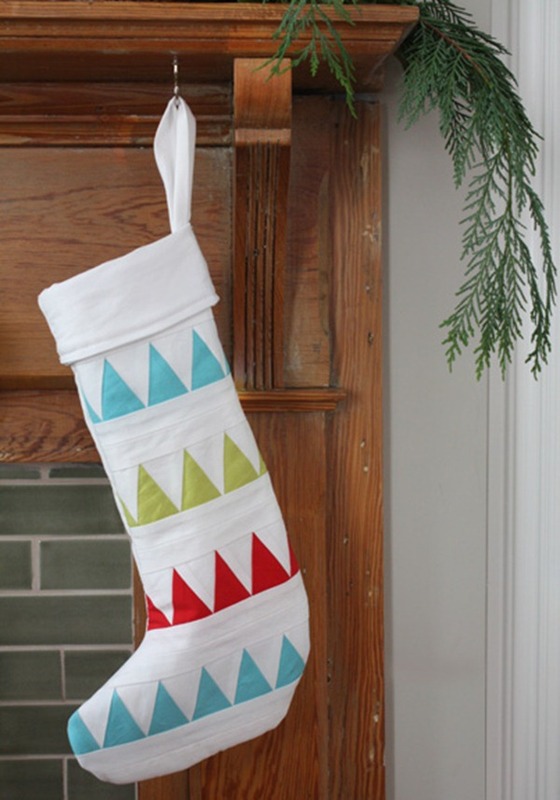 You’ll love these DIY Christmas stockings to decorate with this year. 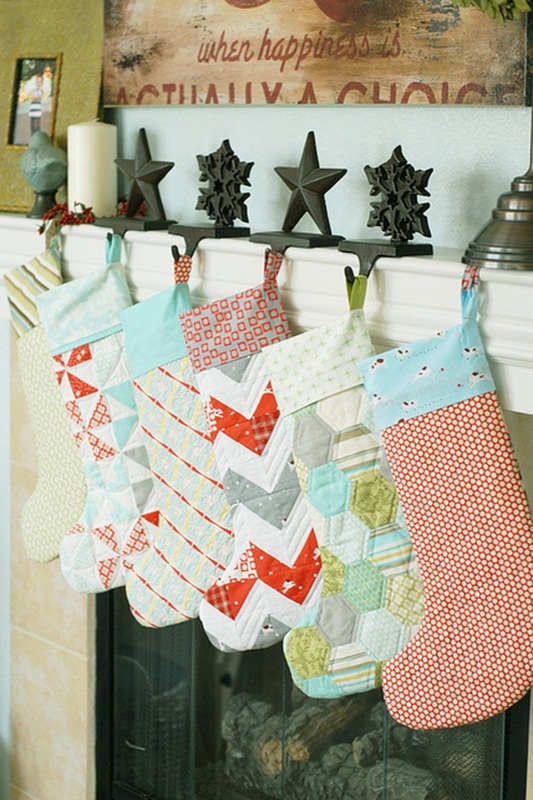 Make extra to give as gifts because these simple stocking designs are some of the easiest projects of the season. 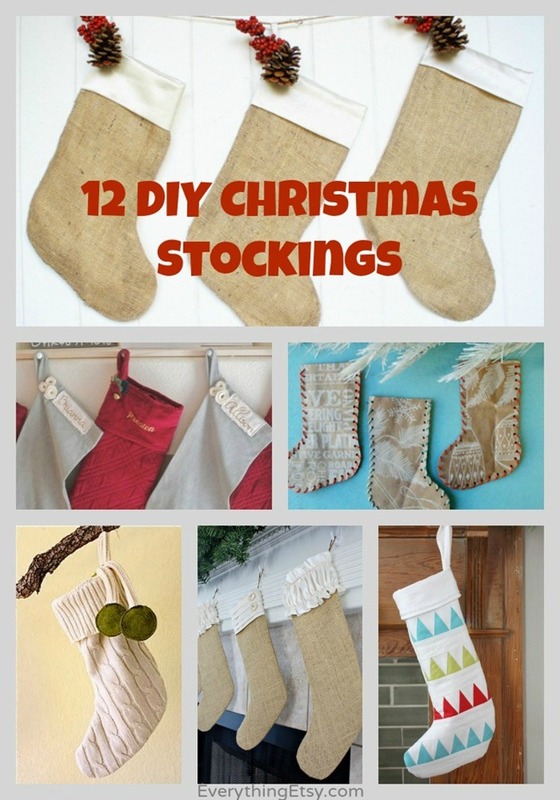 Handmade stockings are something to treasure for years. 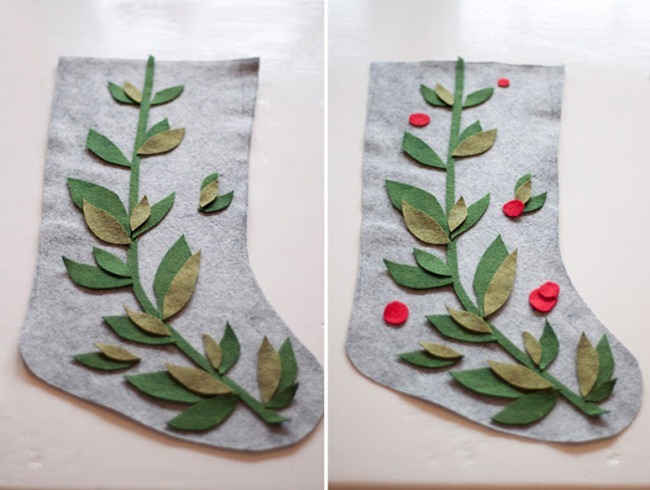 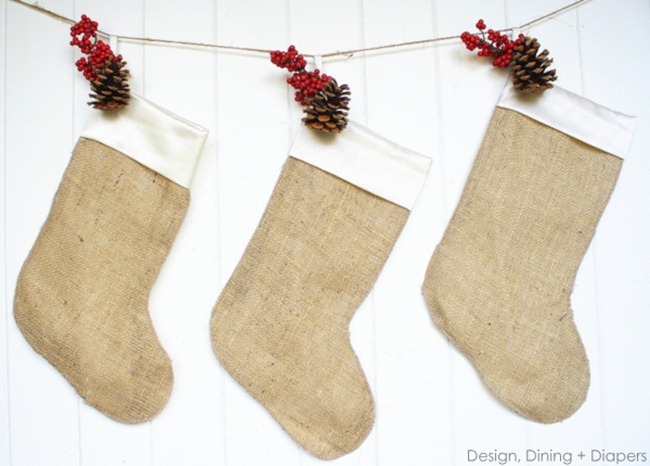 Your children will call them vintage handmade stockings someday…ha! 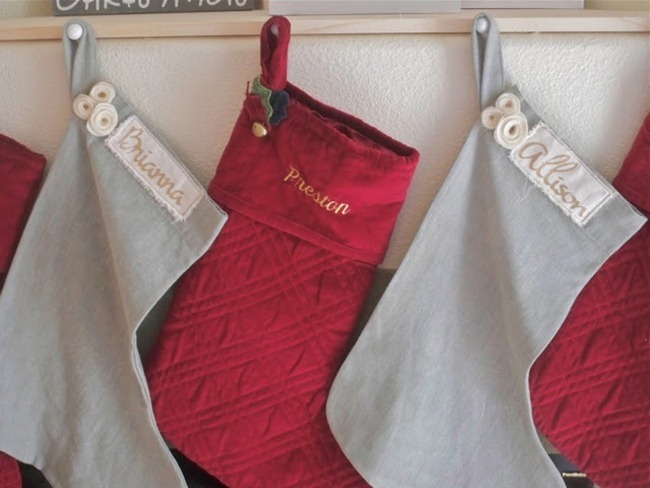 There’s nothing quite like handmade gifts, so make it a handmade holiday with creative gifts for everyone on your list! 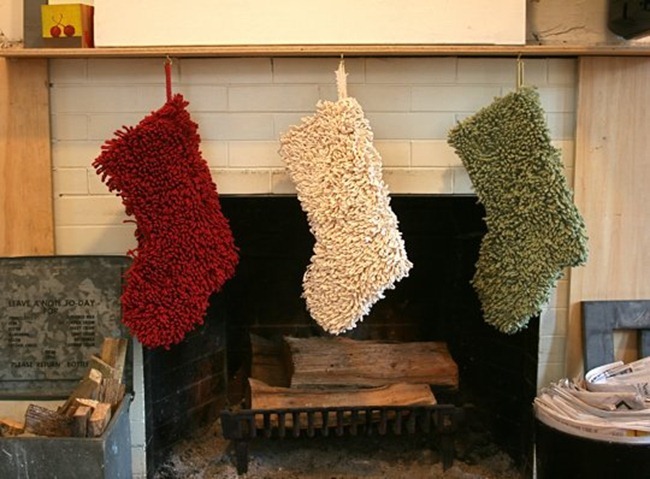 Do you make handmade ornaments or gifts? 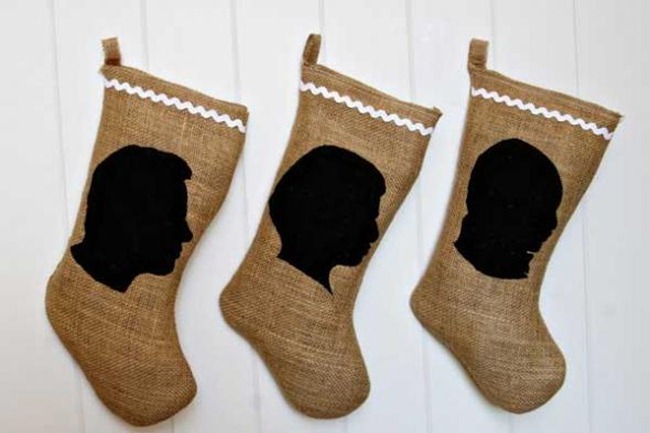 I’d love to hear about them! 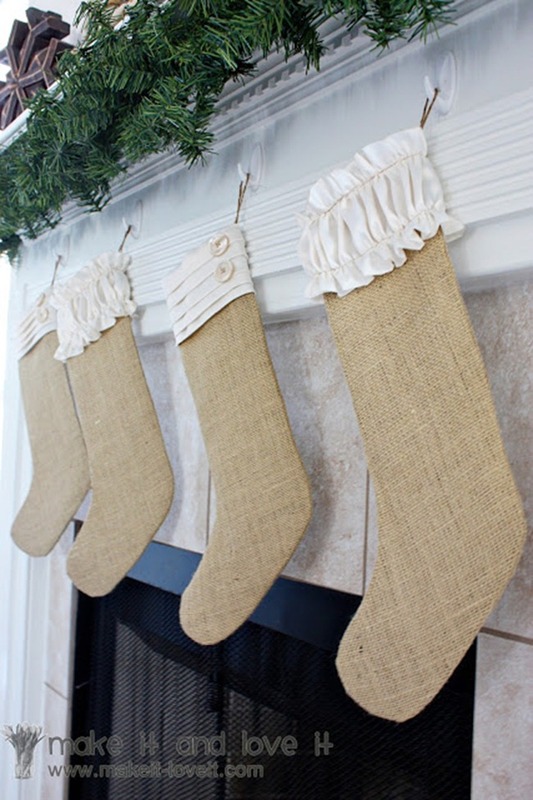 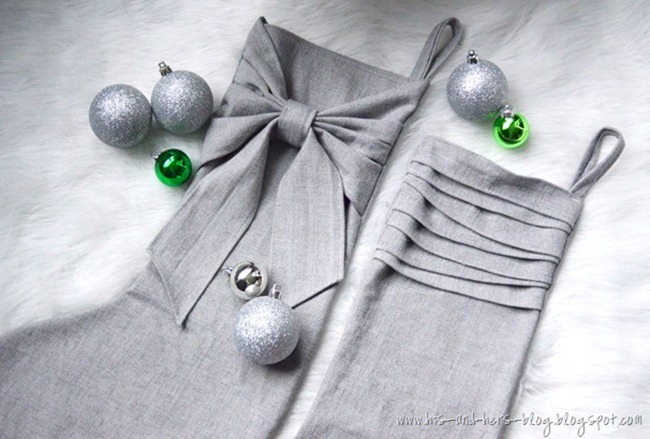 Thanks so much for featuring my burlap stockings!